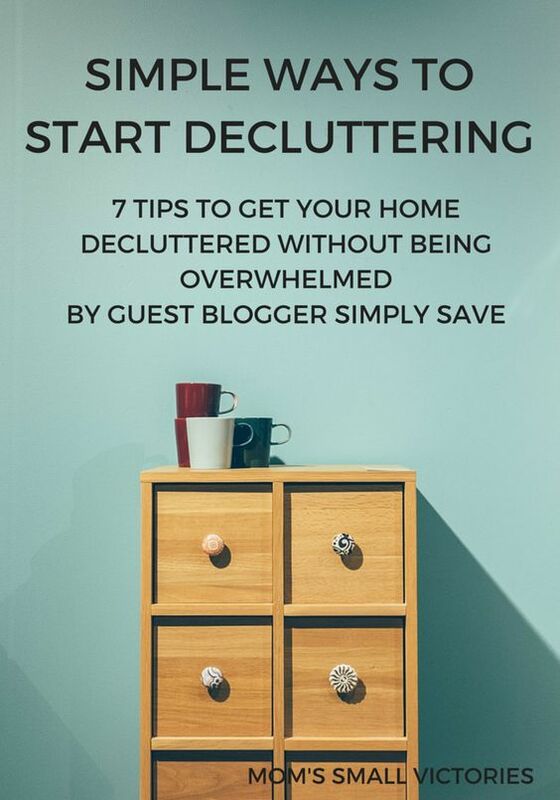 Oh yes, I have another Pinterest post for you this week as another installment in The Better Your Blog Series. 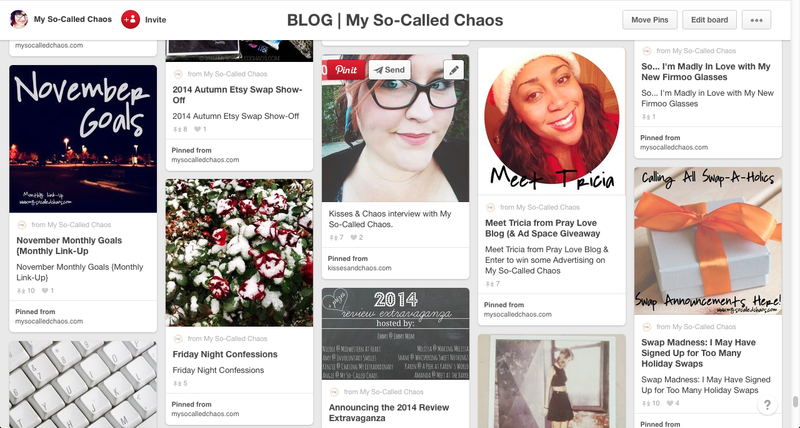 Pinterest is easily one of my favorite platforms, both to use personally and professionally for my blog and business. 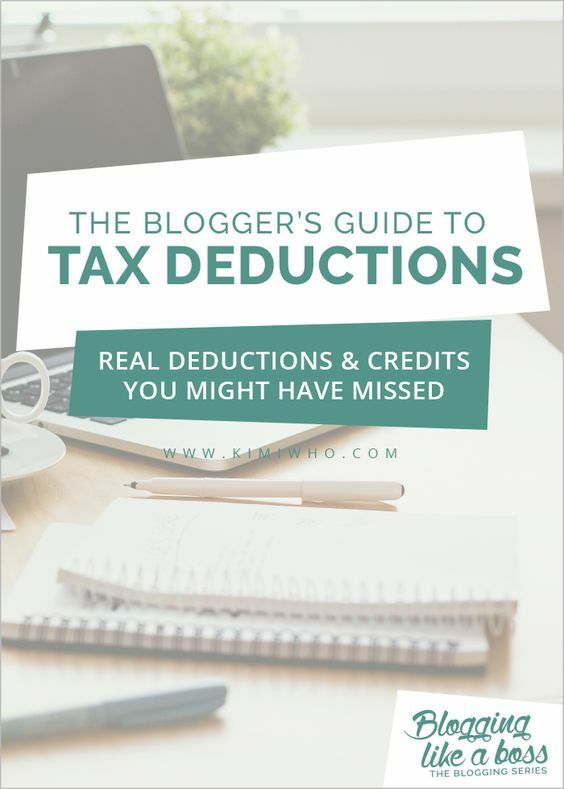 It’s one of the platforms I was most successful on the earliest in my blogging career, and I’ve been doing some updating lately that’s resulting in some great growth both on my actual Pinterest account and on page views brought to this blog from Pinterest. The biggest piece of the puzzle? Pinterest-worthy images. No joke. 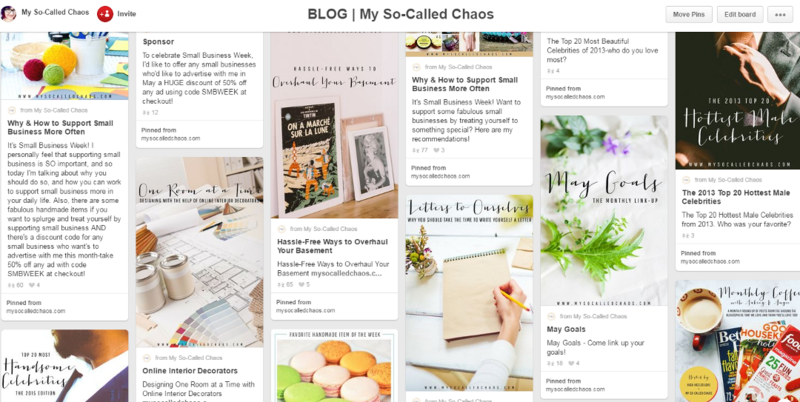 You can pin until you’re blue in the face and write awesome content, but if the images in your post aren’t Pinterest-worthy they wont be re-pinned by as many people, and especially not by the hard-core Pinterest users… Those are the people you really want pinning your content too-the people with all of the followers and the prettiest Pinterest accounts. So what exactly makes an image Pinterest-worthy? Well, I’m glad you asked because technically, just about any image can be pinned to your Pinterest account, but that doesn’t make them Pinterest-worthy. Pinterest-worthy would mean that the image not only looks good on Pinterest, but entices people to want to re-pin it, and as I mentioned above-entices the right people to want to re-pin it. 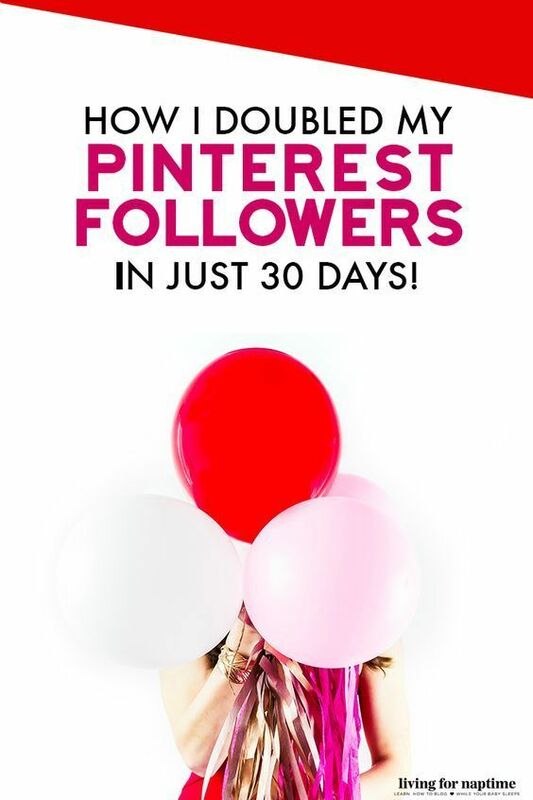 Yes, we want everyone to pin our images no matter who they are, but we especially want the big-time pinners with all the followers and often-visited boards to pin our content-that’s how things could go viral. 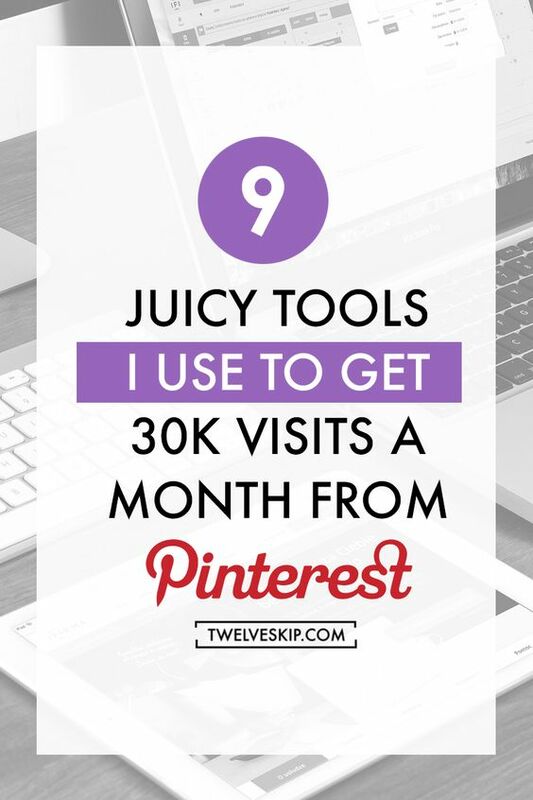 You might be asking yourself what would keep the right pinners from pinning your content as it is already. Well, nothing… Technically. They could just as well pin your pin as anyone else’s and maybe they’ve already done so-if so, that’s GREAT! 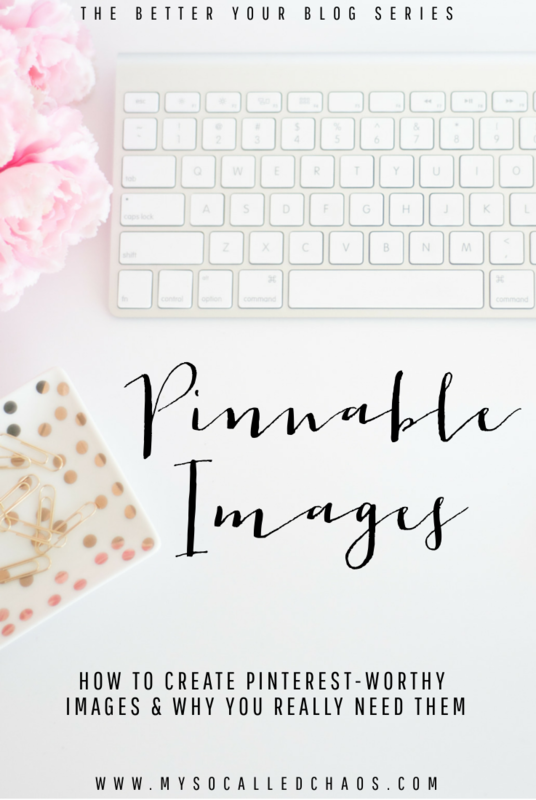 Maybe you are already making Pinterest-worthy goodies, or maybe even if your image wasn’t that pinnable the content was so great they saved it anyway (I’ve been known to make exceptions for good content). But the reality of it is that if your image isn’t Pinterest-worthy it’s less likely to be pinned and most likely wont be pinned by as many people as it could have been. These big-time Pinterst users are getting picky-they only want to pin and share content with their friends and followers that fits a certain standard-the standard they themselves are trying to live up to and promote. 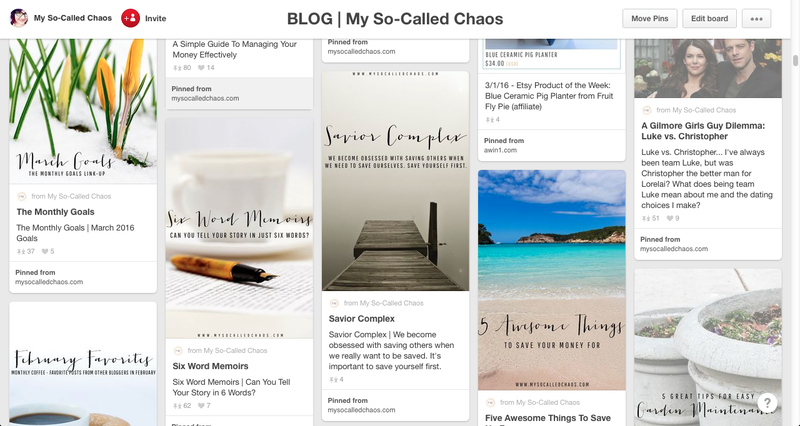 Pinterest has openly put out there that pins that are vertical not only look better on their site, but get more pins, and a lot of bloggers have taken to only pinning vertical pins to keep their profiles looking good. It’s not that you can’t pin images that aren’t vertical, but I’d recommend at least making the main pinnable image in your post vertical. If your pinnable images aren’t vertical you’re falling behind-step up your game. Since I started making sure that my pins were vertical, I’ve seen repines and shares go up and I think my boards look much nicer. Just look at the differences here between how it used to look and how it looks now. 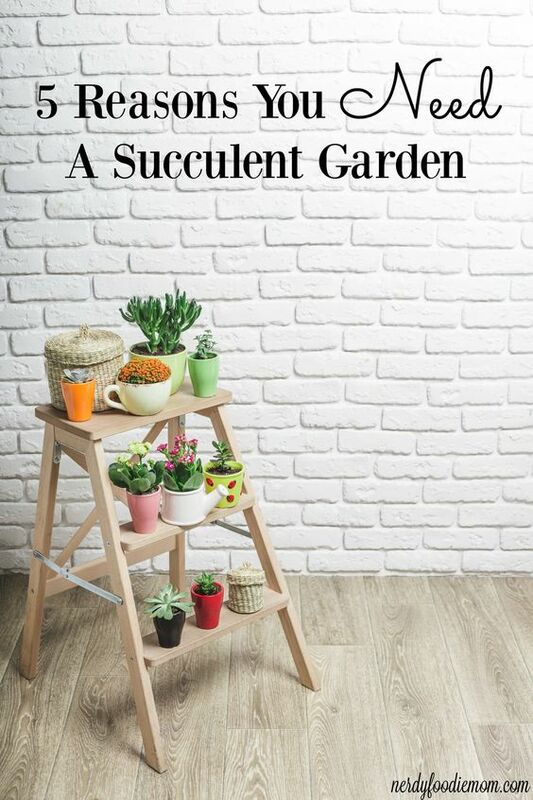 If your image is tiny, even when vertical, it’s not going to look good on Pinterest. I’ve seen it said that the perfect Pin size is 735px wide by 1102px tall, but I’ve had lots of luck with pins taller than that. Have a look at this Pinterest board for an idea of how pins look at different sizes. Your image should look good if you want people to share it. If it’s stretched, dark, blurry, etc. no one will want to pin it. People will pin things that are visually appealing to them, so make sure your pin is actually visually appealing. 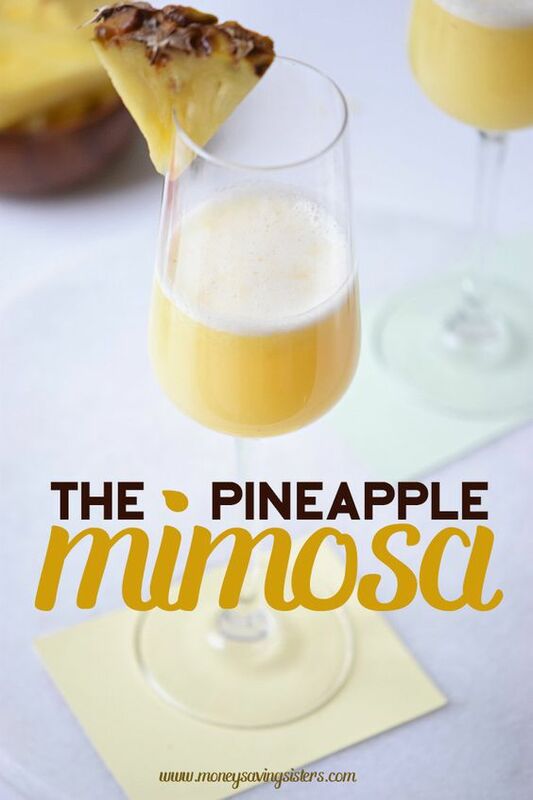 This means clear, crisp, and generally good-looking. People want to pin quality content-are your images worthy of Pinterest? A good pin should tell people what it is before you they even read the accompanying message. It’s fine to have pins that are high quality without words on the image (though I’d recommend enabling Rich Pins for sure if you’re going to be pinning images that don’t have words on them), but at least one good pin in your post should be your main Pinterest pin or shareable image, and that one should contain words. People will most likely choose to pin the image with words in your post over any of the other images. As you can see, the first pin (with words) for my Today I Am Thirty + My Thirtieth Birthday Photo Shoot post had 42 repins and 14 likes, whereas the one without words from the same post had only 10 repins and 2 likes. As with my Makeup Favorites | Loving the Natural Look pin, the first pin has 78 repins and 10 likes, while the second one has 14 repins and 3 likes. 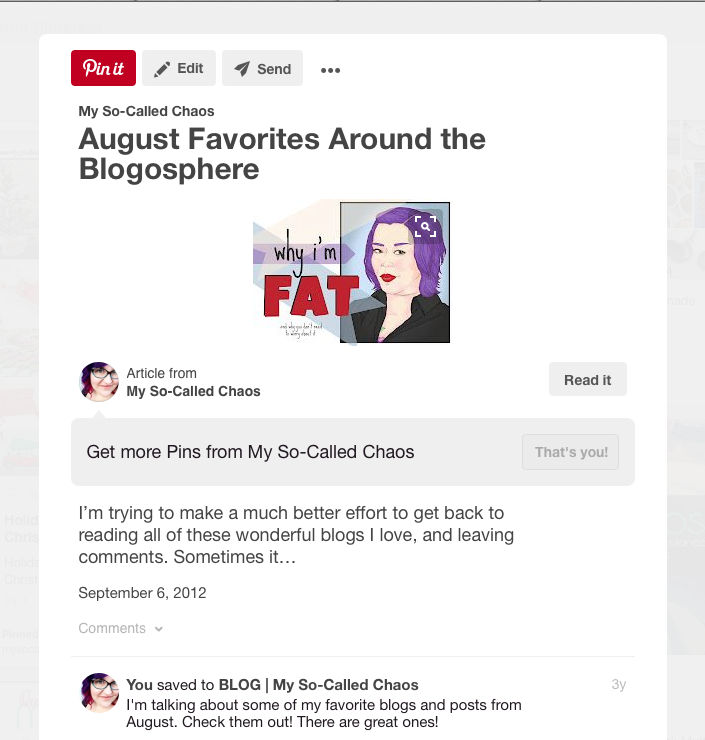 The worded pins just seem to do better, and I highly recommend at least one pinnable image with words on it for any content you want shared to Pinterest. Alright, so now you understand what it takes for an image to be Pinterest-worthy and why that’s a big deal, but what about how to do it? For those of you without any experience in design this might be a tough one-but I’m here to help! My design skills are largely self-taught, and it has taken 10+ years of trial and error with The Gimp, Photoshop, and and other design programs for me to finally figure out what works. The first step towards achieving Pinterst-worthy status with an image for your post is to start with a good image. 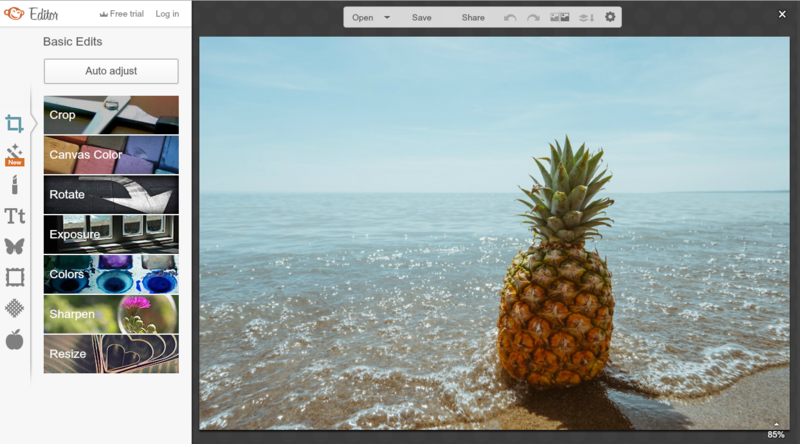 Whether you’re taking it yourself, or snagging it from a stock photo site, you want to make sure it’s large and high-quality so there’s no stretching or weirdness. 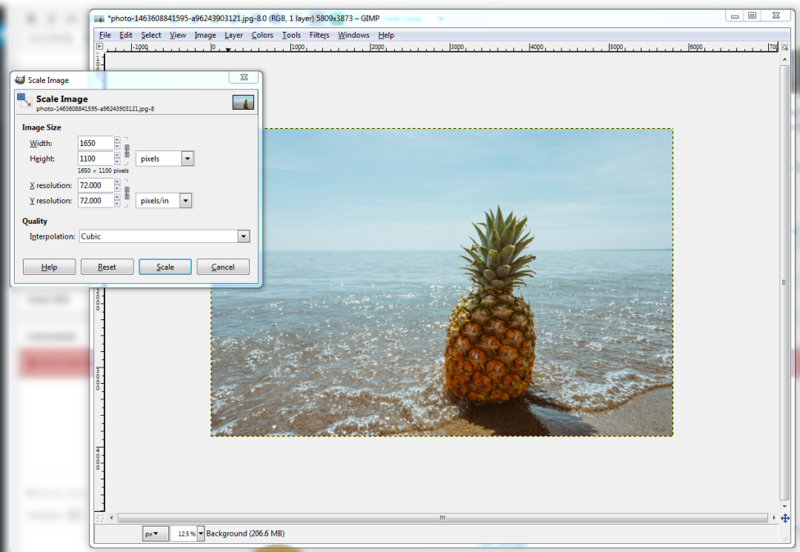 Since the optimum size of a pinnable photos is at least 735px wide by 1101px tall, then you need to make sure your image is at least that or bigger. If you’re not taking your own photos for the post, then you’ll most likely need to snag one from a stock site. 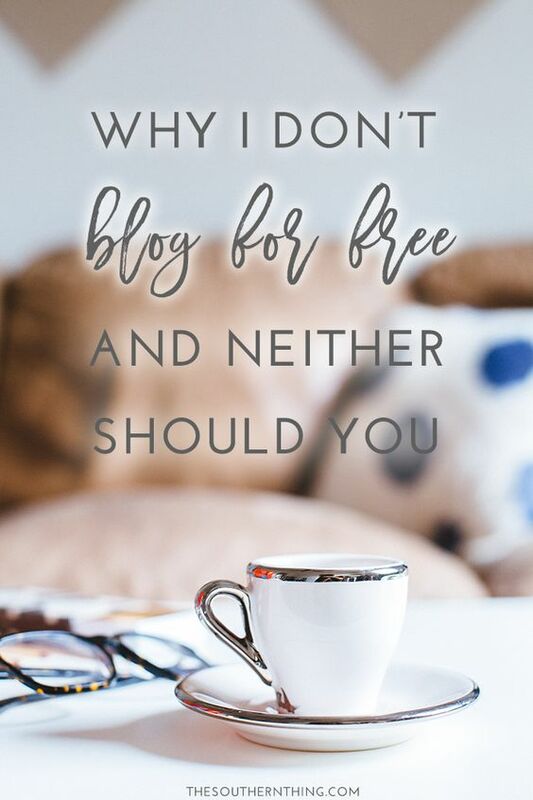 It’s important that you follow copyright laws when it comes to photos you’re using for your blog, because otherwise it could cost you big time. It’s important to follow copyright laws when creating pinnable images-it could cost you BIG time. There are actually quite a few sites where you can find free stock photos. I personally recommend Unsplash, stocksnap.io, and Negative Space for free photos. The only downside to free stock photos is that everyone is using them and your image and pin may not be entirely unique since so many people will use the same image to create theirs-you may have to go to extra work to make it stand out. The risk with a paid photo from sites like Canva ($1 images), Creative Market ($5-$25 on average), or bigger ones like Shutterstock and iStock by Ghetty Images (both run plans from about $29-$500 per month) is much less likely that someone else bought the same paid image that you did, whereas you see the free images everywhere. 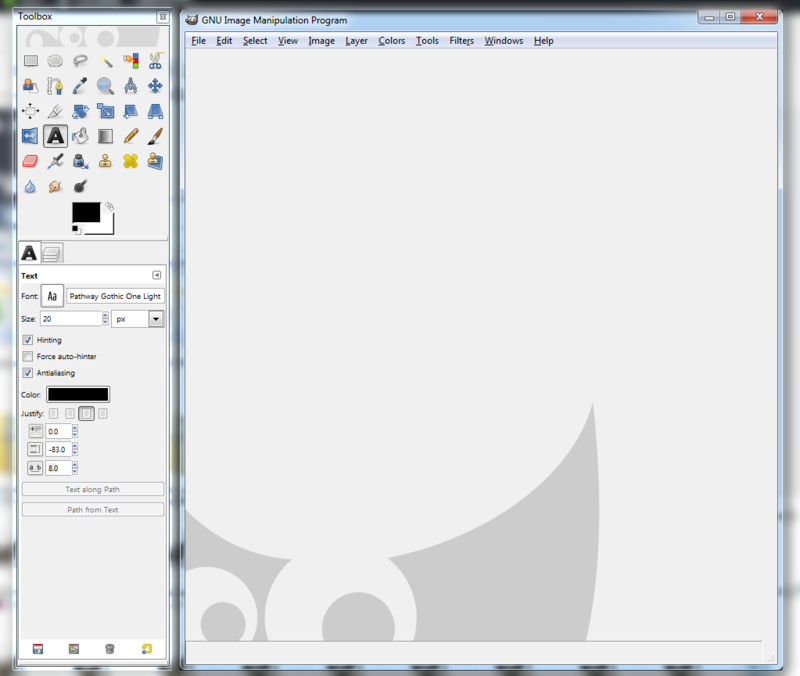 The Gimp – An open source software similar to Photoshop that you download and install on your computer. It’s free (though they accept donations) and it does nearly (but not quite) everything that Photoshop does. I’ve used this for 10+ years and I love it-it’s also what I’m using in the examples below. 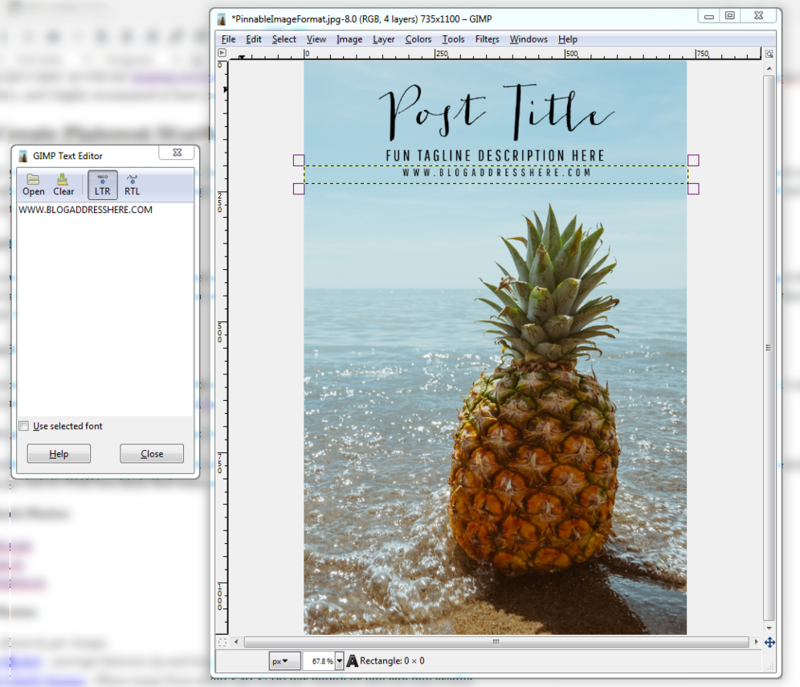 Canva – I listed Canva as a great place to get images above, and I do use it quite often to get a stock photo and then I download it and run it through The Gimp so I can use my own installed fonts. 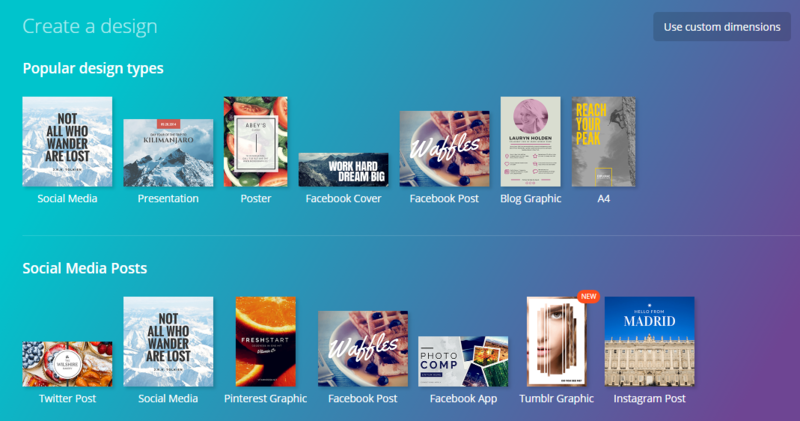 However, one of the awesome things Canva offers is a full designer that allows you to simply select what kind of image you need to make (or input custom dimensions) and they have all the basic social media ones including Pinterest. It’s easy, all you have to do is select the Pinterest option, select a background or image, and then add design or words. Not only can you buy images there, but you can find free images as well, and they offer lots of free elements and designs-as well as easy pre-made designs you can just alter the wording on. PicMonkey – I’ve seen a lot of users use PicMonkey to create posts for their blogs and they have a lot of fun things for actually editing the photos too. They offer filters and different effects as well as the option to add text and crop your photos. If your image is already vertical-that’s great! Go ahead and skip to step 3. For the sake of this tutorial, I’m going to go ahead and assume you have a horizontal image you’re using for your pin, and help you with that. For example I’m going to go ahead and use a photo of a pineapple I scored from Unspalsh. 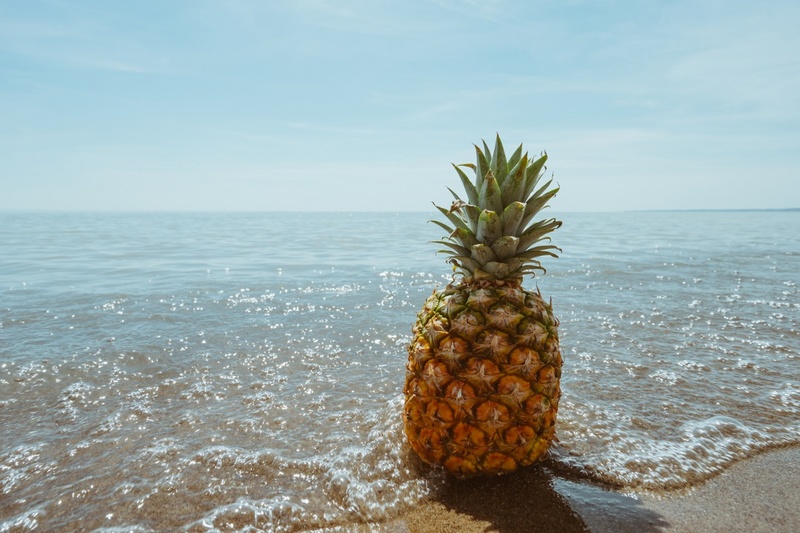 It’s pretty, but horizontal, and if I were writing a post about the beach or pineapples I might include it just as it is in my content. However, I wouldn’t use this as my main pinnable image. I’d need to alter it to make it more Pinterest-worthy by cropping it vertical and adding the words for the post. To make your image vertical, first you’ll want to resize it’s height to fit the size you want (if it’s already vertical you can . If we’re going with the standard, I’m going to go ahead and first resize my image to be 1101 tall, and then I’ll crop. When you crop your photo, keep in mind the rule of thirds which states that you keep split your image into thirds both vertically and horizontally, and put the main subject either in 2/3 of the photo or 1/3 for a better aesthetic. 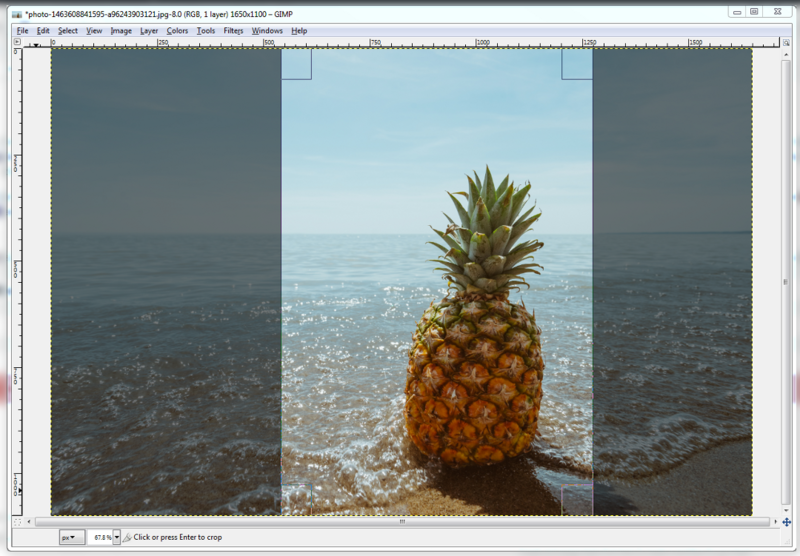 In this case, I’ve gone ahead and put the pineapple off center (as it kind of is already in the vertical image) and in the bottom and right two-thirds. Most programs have the option to enable grid lines if you need them to do this. 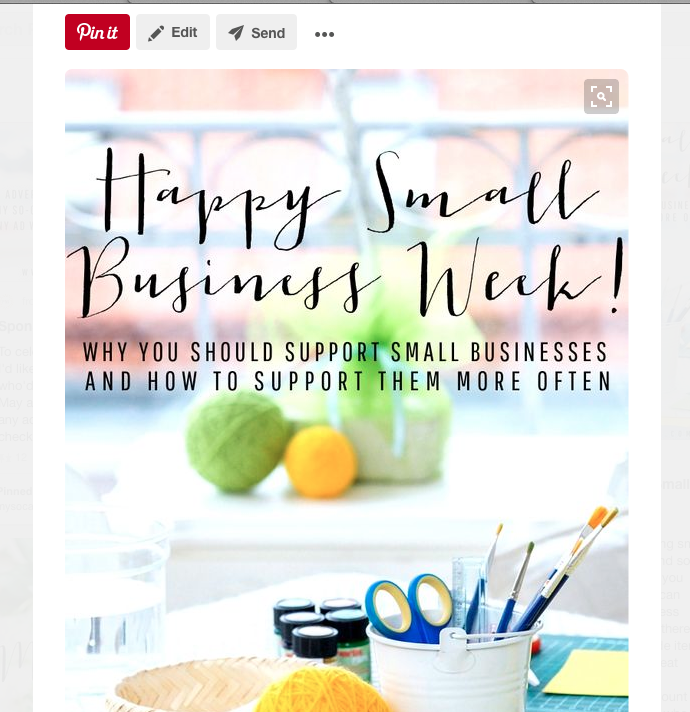 A good Pinterest image will have information right on the photo-this makes it so people who are repinning don’t have to go searching for what the pin is about if someone has re-pinned it and put their own comment in the post rather than a good description. 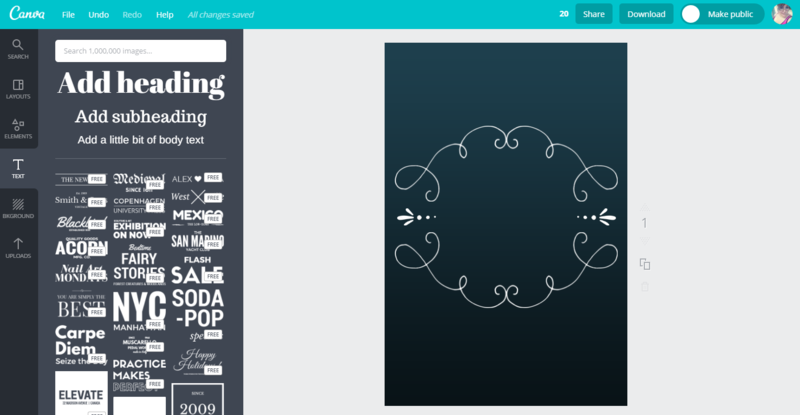 Typically, you’re going to want one fancy font paired with one standard font. It just looks better and really makes your information look professional and pop. To be even more professional, make sure that your Pinterest-worthy image will also match your branding. 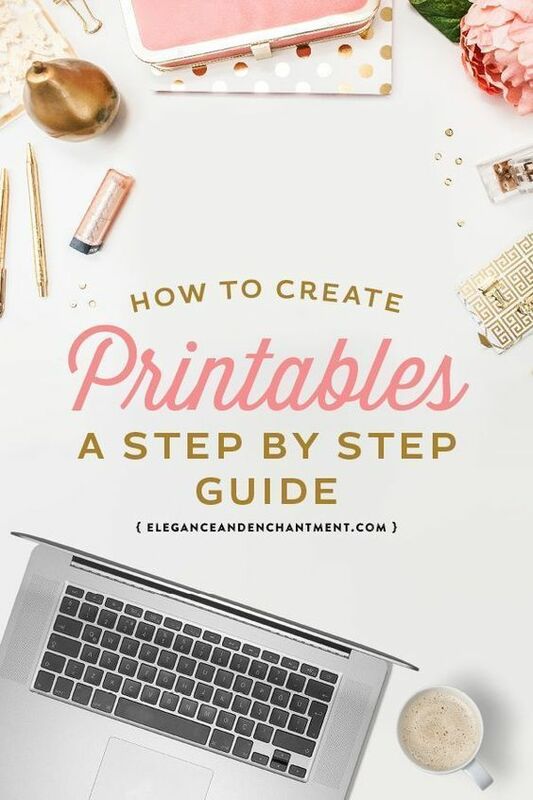 I recommend selecting a font or a style that you like and using it throughout both your blog design and your pinnable images and then sticking with that style or template for all future posts as well as editing old posts to make it match. For example, I use the same two fonts in all of my pinnable images-the Jacques-Gilles font for my title (sometimes this matches the post title, sometimes it is changed a little to draw different attention) and then I add a tagline (for further description of the content the pin links to) in Pathway Gothic and my blog address in Pathway Gothic also. I also pretty much stick to the same kind of layout, though I do move elements around a bit so that they look good with the image. I like the way my images all look like they go together even if the elements change just a little bit. Of course, you can add other branding elements to make your pins look awesome-such as color blocks or spaces, little designs, etc. I like the words on the photos for my typical pinnable images, but for pinnable images that are collage like, I have a different standard where I also use the colors that match my branding-the blue at the top where the title and tagline are and the gold at the bottom where the blog address is. 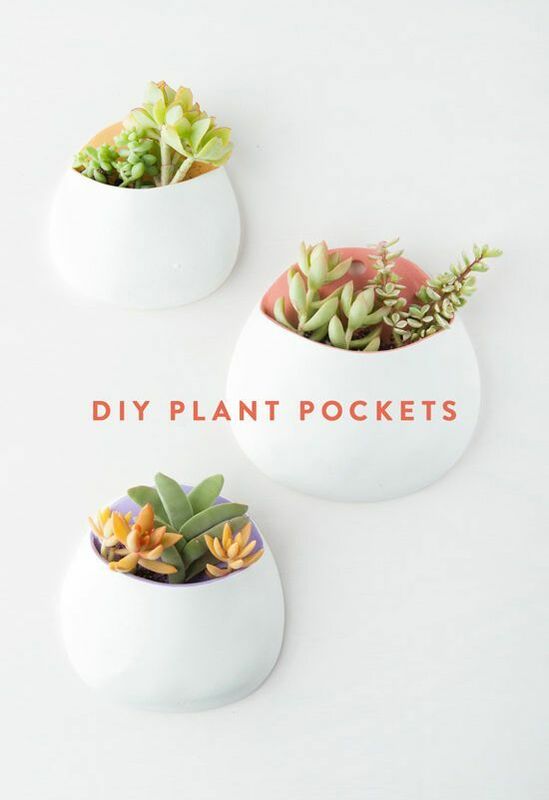 Here are some pinnable images from other pinners that look awesome-hopefully you can get your own unique idea inspired by their pins-I know they inspire me to up my Pinterest game. They’re all very unique in their own way, but they’re well put together, attractive, and they tell you exactly what the pin will lead you to-all great qualities to have. Click on the Pinterest-worthy images above to go to the actual pins they represent and re-pin or follow through to the posts they are for. Aside from looking stellar, they link to some really great content, which is why I chose to re-pin them originally. How Pinterest-worthy are your Images? Let me know if you have any questions-I’m happy to help in any way I can.